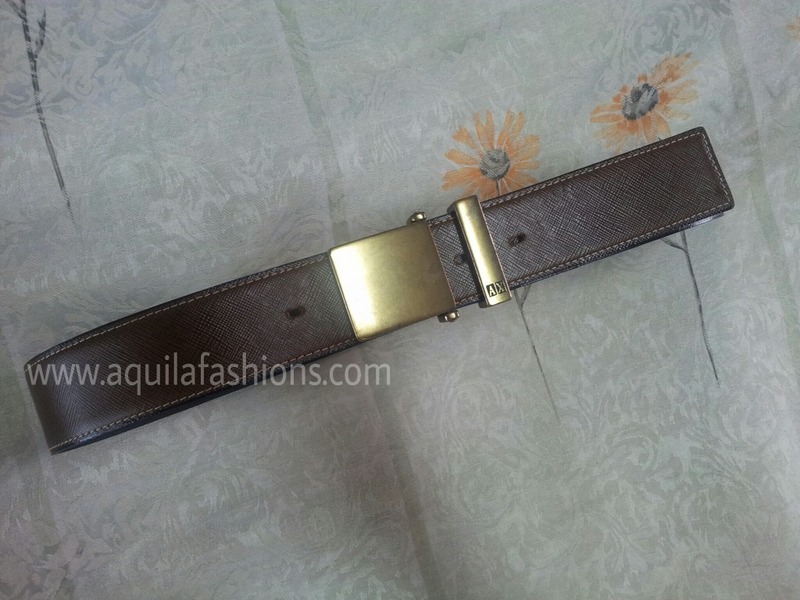 AX buckle retrofitted with rare olive colour crisscross motif full leather belt. Enough leather remaining for 3-4 belts. SGD 65.00.